This article is 2755 days old. 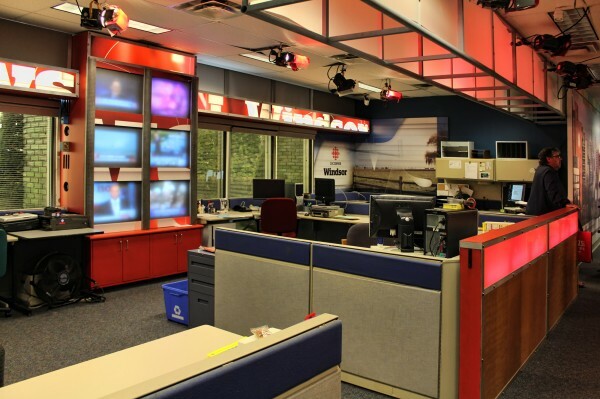 CBC Windsor held an open house Saturday and welcomed Windsorites to try their hand at the business of daily broadcasts. 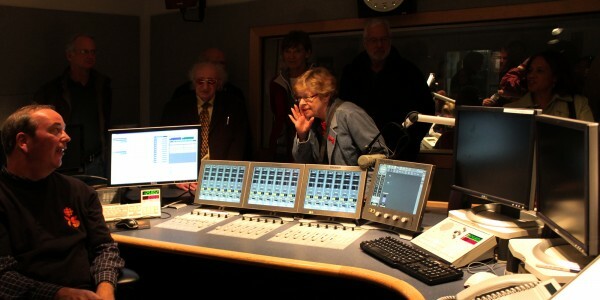 In the front of the house, reporter Bob Steele shared the magic of Canada-wide audio mixing and news anchor Susan Pedler helped visitors test-drive the news desk and teleprompters. 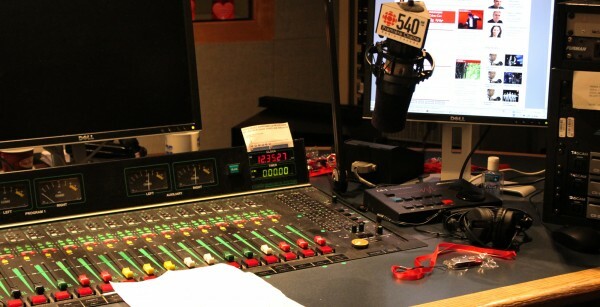 Back in the recording studios, Tony Doucet cued up the “earlyshift” radio show with a studio full of fans, while Lise LeBoeuf encouraged some francophone participation on Radio Canada. Out in the exterior bay weather specialist Sarah Elliot cheered on a sunny weather update. All around the station a supporting cast of artists and technicians shared the real work needed to make the magic happen. Hundreds of folks from across the Windsor-Essex region came down to the station and tried out the equipment! 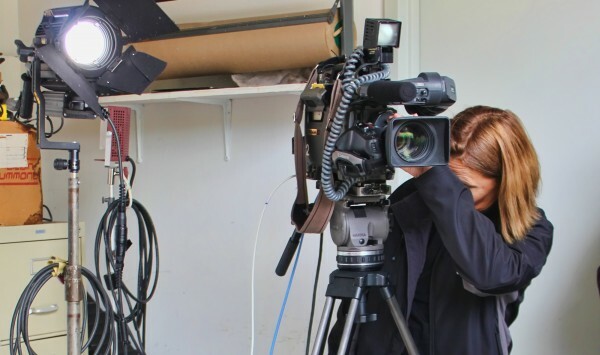 Not a cameraman in sight – it’s all robotic. 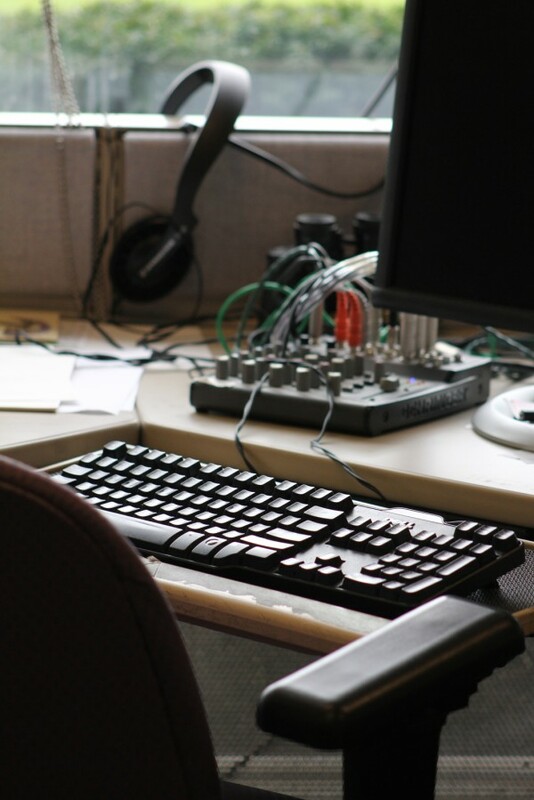 Behind the night news desk the regular news room works – not a closed studio. 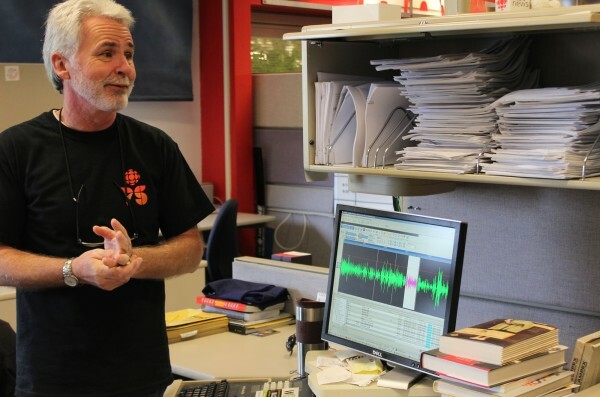 Bob Steele demonstrated the ease of editing audio streams from any reporter Canada-wide for inclusion into local broadcasts. 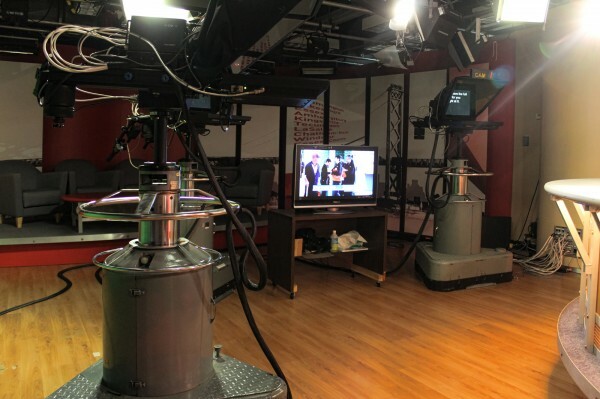 It’s all done by satellite – 3 second delay mixing with CBC anywhere. 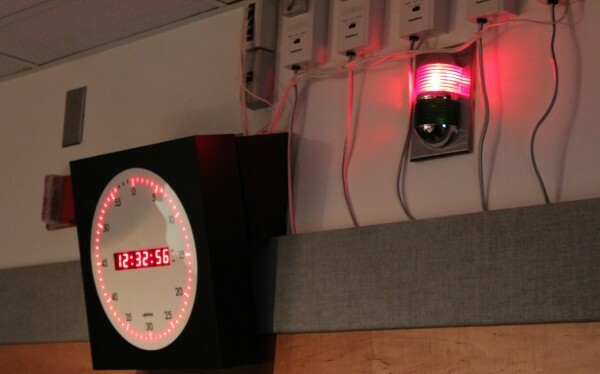 Counting up the seconds and accounting for the 3 second satellite delay – very precise clocks! Digital mixing boards so thin that they are simply flush-mounted into the desktop – it only *looks* analog. 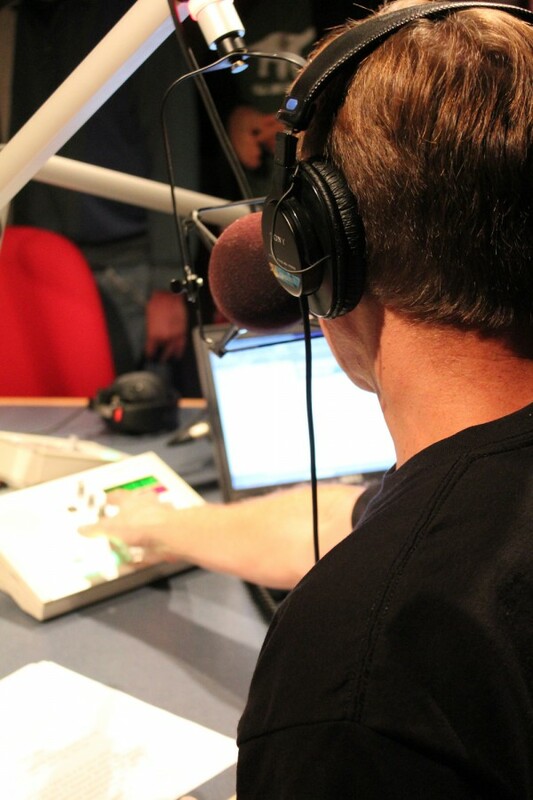 Tony Doucet cues the program start. “Early Shift” mixing and control room. Visitors shared some story hints! The workstations have a few more wires and connections than usual!